Former Wales full-back Lee Byrne is expected to be out for around eight weeks after dislocating his shoulder against the Scarlets. 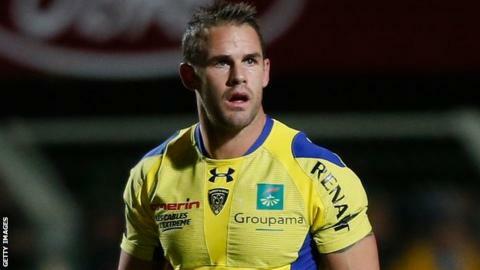 Byrne suffered the injury during Clermont Auvergne's 32-11 win over his former club in the Heineken Cup last Saturday. The 33-year-old joined the French club from the Ospreys in the summer of 2011. He has won the last of his 46 caps in 2011 and was omitted from Wales' 2013 autumn series squad. Byrne said in November he felt his Wales career was over "a year or two ago".